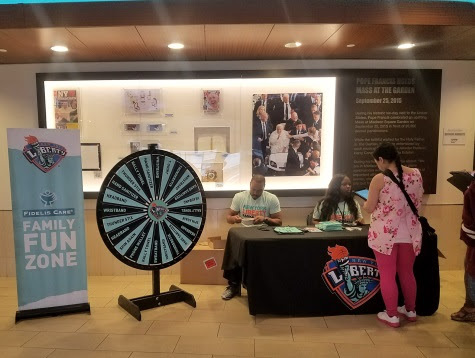 For a fun Sunday activity we attended a New York Liberty Game at Madison Square Garden. 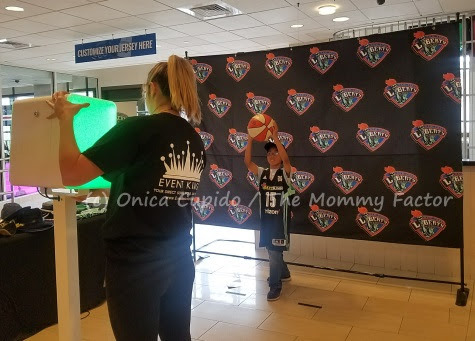 This was a extra fun game day since we had the chance to check out the "Fun Zone" before seeing the game. 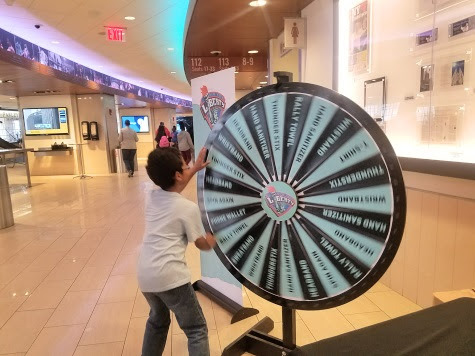 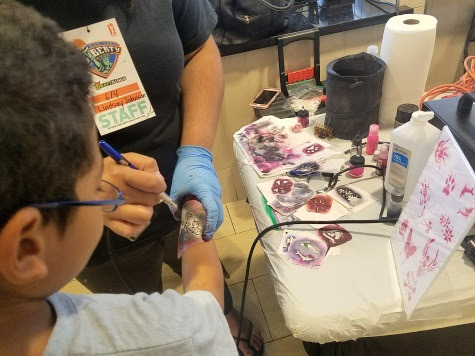 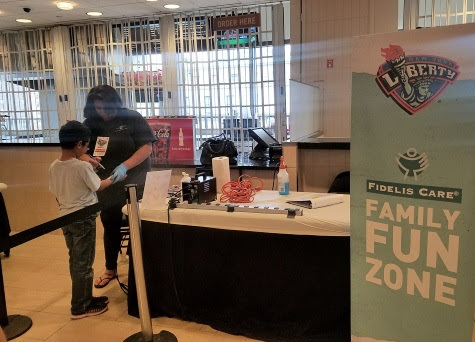 The family friendly "Fun Zone" offers lots of free activities to enjoy including. 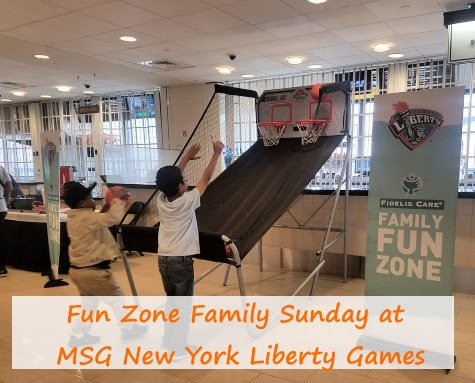 The Family Funday Sunday ticket package includes tickets to Liberty home games on Sunday afternoons this season, which also features some of the most anticipated on court matchups this season including: .